Get your Philadelphia breakroom needs in one place with your vending and office coffee service pros – One Source Refreshment. 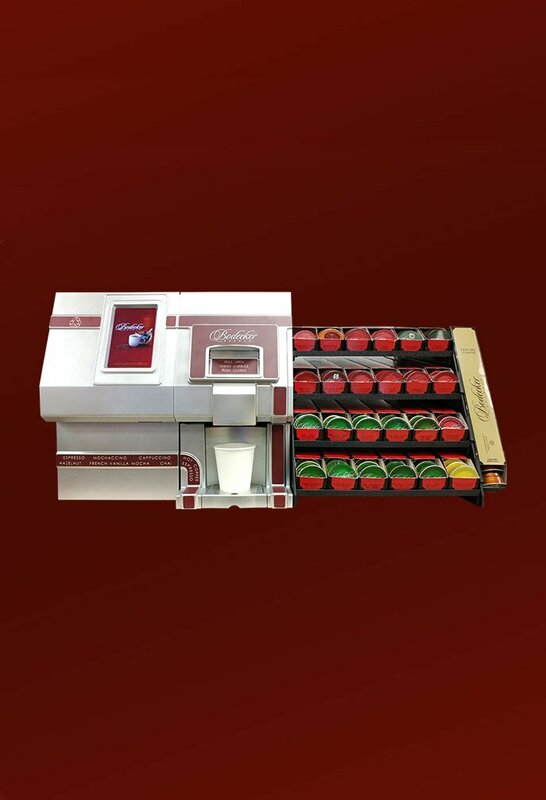 No more wasted time by the office manager organizing and supplying the breakroom — we can offer the full attention and selection of the dedicated office coffee service professional. Choose from a distinguishing line-up of coffee and tea options, and then further customize your on-site coffeehouse experience using our assortment of creamers, sweeteners, stir sticks, cups and other paper products. All our office coffee items are custom chosen to compliment Philadelphia office coffee programs and workplaces. Bring the coffee shop to your Philadelphia break room with our full line office coffee service. 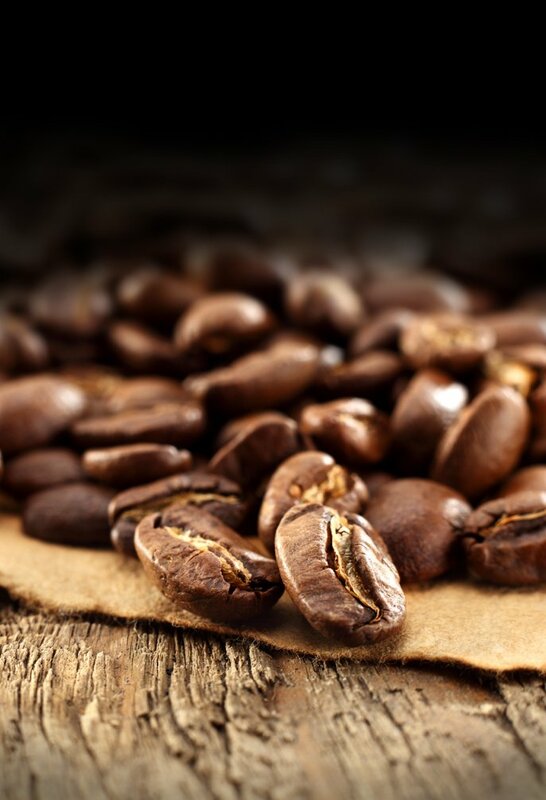 Choose from our extensive selection of office coffees and teas including the top name brands as well as specialty roasts and blends. Offer employees the ultimate in variety with a single cup office coffee service program from Philadelphia’s leading experts – OneSource Refreshments. Each cup is brewed independently ensuring users get exactly the hot beverage they want including being able to brew hot tea. 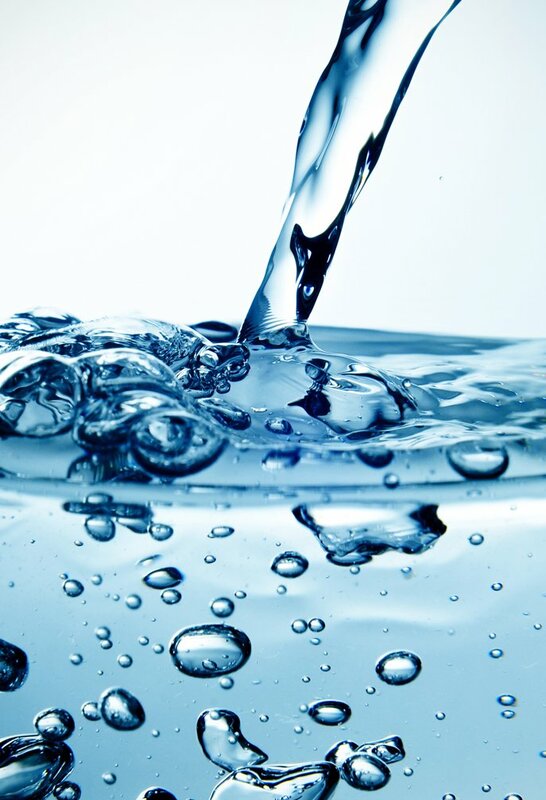 Provide great tasting water to employees and enjoy happier, more hydrated and more productive staff.